The leading Indian automaker Maruti Suzuki has launched the new 2018 Maruti Swift hatchback replacing the old model. The new 2018 Maruti Swift is featuring a new exterior and interior all in new platform. In this passage, I will invite you to discuss what’s in with new model of 2018 Maruti which become India’s favorite entry level hatchback. 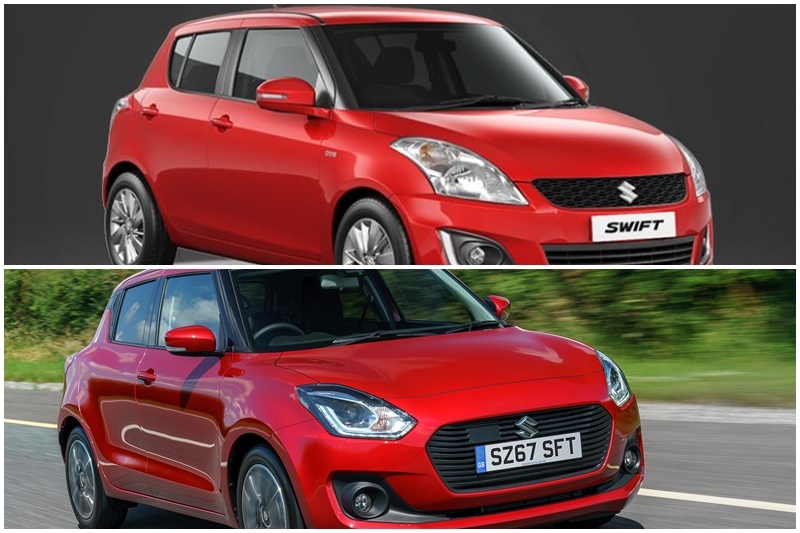 Let’s talk about comparison between the old Swift and the new 2018 Maruti Swift. This article will fairly give you ideas of difference between generations of the compact car. Common sense said that the new 2018 Maruti Swift has original design as its predecessor, with basic build as supermini and city car. While it is hardly undergone major change, evolutions give it sportier look and premium feedback. Even basic silhouette has been carried over from the old model and DLOs from both generations are merely similar, the 2018 Maruti is seemingly apply new design elements which nurture it to be more mature and advance. Transform its front display with hexagonal grille as those on sport cars, it imparts stronger sporty characteristic. Also larger intake of bumper featured rather discreet splitter. Such sleeker of the headlamps and the top variant will be combined along with LED DRLs setup. Through its front look, new 2018 Maruti Swift approach similarity to New Baleno grand design. Despite its similarity to application on blacked-out pillars which done on both Swift 2017 and 2018 Maruti, the latest version has a more-floating-roof effect after portion of C-pillars. With significantly lower loading lip and curvaceous boot-lid, it has slightly smaller tail-light. Change is undergone on windscreen that seems to be grown in size. Distinctly, the new version of 2018 Maruti mount at handless rear door on its C-pillars. 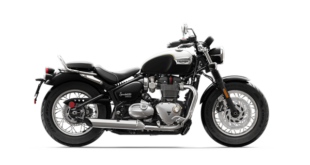 The top-end variant, with all its change, own such sporty dual tone alloy wheels that look more manly but multi-gender vehicle. It seems the new 2018 Maruti Swift is designed to fulfill modern demand with abundant request of sporty image. 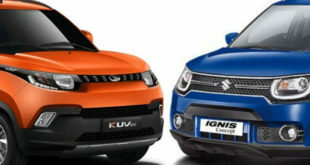 Thus, its design looks sportier than the old one with more upmarket dashboard. Vents in AC output that was created in rectangular is now replaced by the round shape. Located at center of the sight, infotainment system is at Smartplay and circular HVAC controls. Completing sporty images, steering wheel on new style is altered with round and flat bottom. Another highlight performed as twin pod speedo console which also feature larger and being enchanted with high resolution of Multi Information Display (MID). Inner specification comparison would be the core of discussion due to car’s essential power emerge from this corner. New Maruti model comes with a 1.2 L K-Series Petrol and a 1.3 L DDiS Diesel engine. 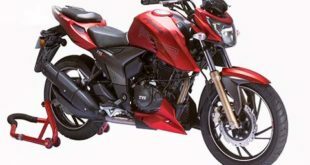 The Petrol engine displaces 1197cc and features Variable Valve Timing (VVT). With peak power torque is rated at 84.3 PS-115 Nm, diesel engine pumps out 75 PS-190 Nm. It still features conventional transmission detail with 5-speed manual mode. In India, the new 2018 Maruti Swift still rely on old model, but for the first time, it offers a 5-speed AMT as an option for both types of petrol and diesel version. However, rider could afford convenience and practical factor on northward guided by several notches. A light-weight platform which could ensure lower kerb weight and sprightlier performance become benefits of this new model of 2018 Maruti Swift. Thus it enables to perform higher fuel mileage. Considering mileage factor is one of most important aspects on every car, the diesel version could take approximate rate of 28 KMPL, while petrol engine offers 22 KMPL. Being sold with international reputation, in global spread, the new 2018 Maruti Swift obtain a 1.4 L Boosterjet petrol engine replacing the old version with 1.6 L one. It has maximum power-torque output as much as 136 PS-220 Nm. Despite in India, it performs lesser with 1.0 L Boosterjet petrol engine, similar as those power Baleno RS but at larger stage. But it is no doubt that in the future, India will be able to develop 1.5 L diesel engine as demand of higher capacity too. The 2018 Maruti Swift gets a mild hybrid technology as it is deployed on international market. Unfortunately, domestic government withdrawn some benefit under the FAME scheme. Which by definition, in India, buyers cannot get Swift with SHVS mild hybrid system on the latest model. 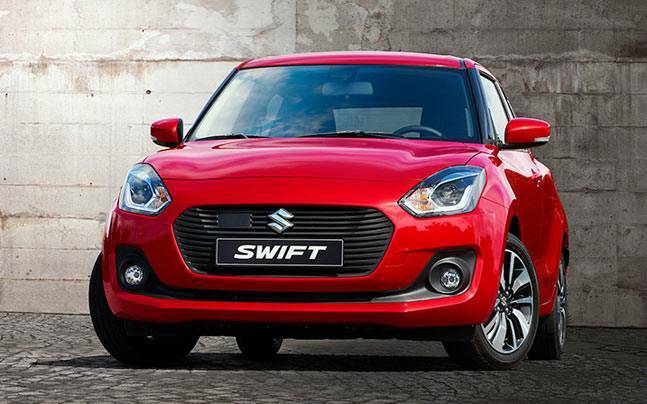 Compare to its predecessor, the latest model of Maruti Swift has lighter body, and it gets re-tuned engines allows it to deliver higher efficiency. Therefore, it could perform what so called as higher mileage fuel consumption than previous model of similar car. It is directly said by the company that due to fuel efficiency, the petrol model can easily run on approximate measurement as much as 22 KMPL, while the diesel version can do up to 28. 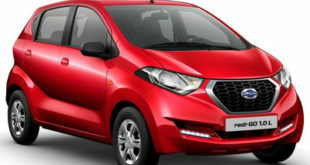 Due to its sporty effect on the car, then the new version of Maruti Swift actually performs shorter body than the old one, but with longer wheelbase. With longer wheelbase, it is more spacious. However, the new model has 40mm wider and bigger boot. 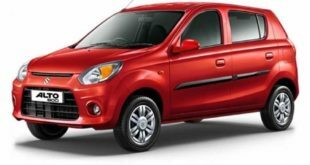 With both model is attached by 2 airbags and ABS, those are built in Alloy wheel and push button start, also handed with keyless entry. Differences appear on headlamps where the new Maruti Swift is on LED projector model while the old one remain on conventional halogen lighting system. 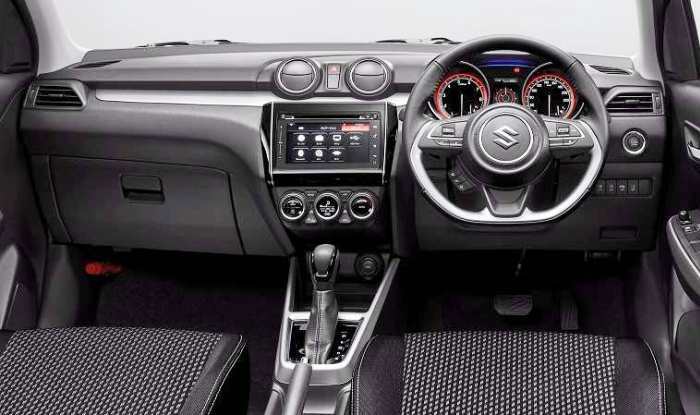 If conventional depiction on common cars are assembling the audio system with 2-DIN, then on new Maruti Swift has more advanced touchscreen. It is obvious that new 2018 Maruti Swift tries to bring modern look with sporty performance in comparison to the old one. Design : I think it is personal preference whether consumers will drop selection on the old or new ones of Swift built. But the new Maruti seems to be fresher with bold tone on its scarlet. Features : It has also clearly described that features in the new Maruti Swift 2018 is more sophisticated than the old one. 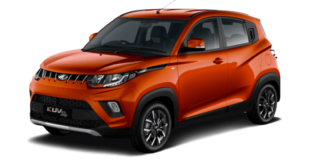 Specifications : The AMT for both diesel and petrol engine is the main difference compare to the old model with still similar engine option. But different mileage offered by, sounds to be more interesting fact to understand why selecting new model is worthy. Price : Talking about the price, with such modernized changes on multiple aspects, the new 2018 Maruti Swift is priced in the range of Rs. 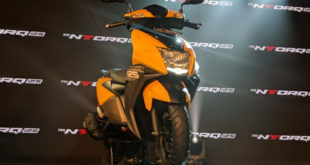 4.99 for the entry level variant whereas the top end model is priced at 6.96 lakh (petrol variant). The diesel variant is priced more by an amount of Rs 1 lakh. See the link below . It’s obvious that the new one is worth to buy. Will you? Next Watch Out! These 5 New TVS Bikes are Grabbing Attentions!